The technology of high performnce fly rods just took a huge step forward! NRX Fly rods are top of the line fly rods. 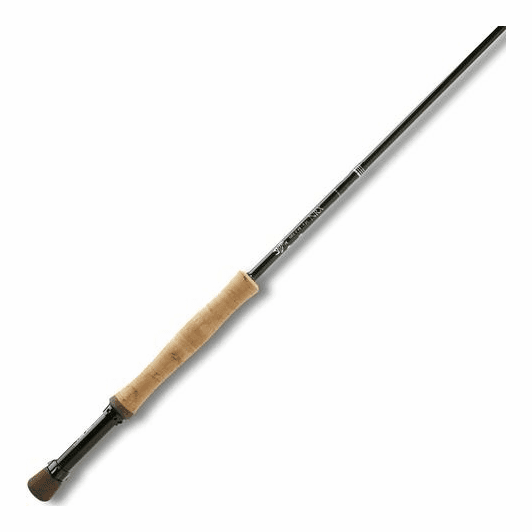 Please see the more expansive write-up in the Loomis NRX trout rod series for more details. 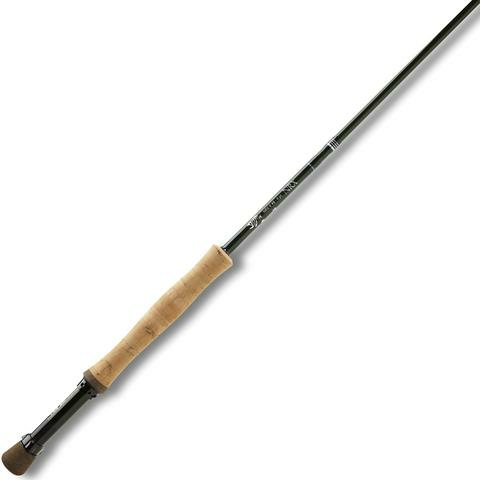 Loomis NRX salmon and steelhead Fly Rods in stock - RIO or AIRFLO line with purchase of this fly rod. Just call or email and we will arrange to provide a fly line; we can load it on a new reel you purchase with the rod or you can ship the rod to us and we will load and return your old reel with the new LOOMIS NRX fly rod. Give us a shot, and we will see about setting you up with just the right line for your personal needs.